On Monday the 30th of January 90 Collis school children took part in the extraordinary car race. As part of Collis schools D&T project, children designed many fantastic cars. Each and every one of those cars raced one length of the school’s new hall facility. 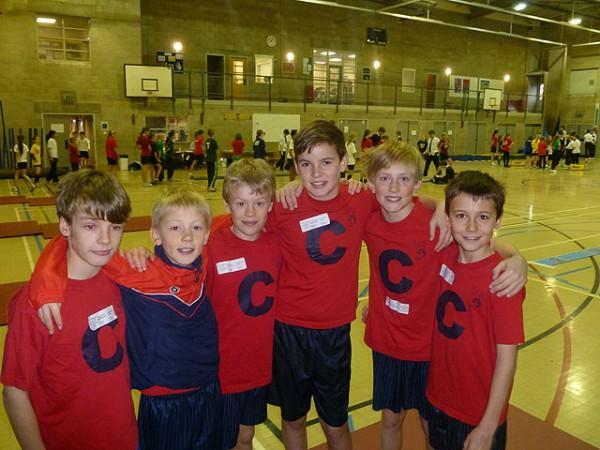 Indoor Athletics On Friday 20th January, Collis entered the Richmond Primary Schools Athletics Tournament. 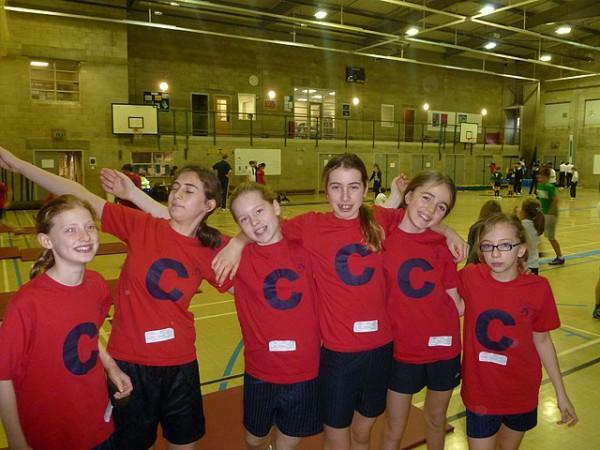 The team was made up of 6 boys and 6 girls from Year 6. 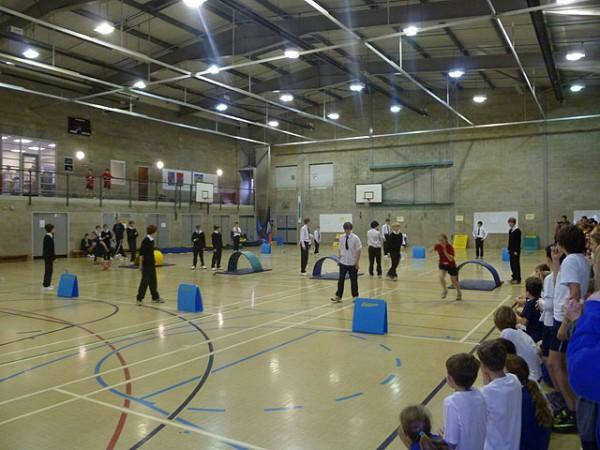 The first half was field events including long jump, vertical jump, chest pushes, javelin and speed bounce. The second half was sprint and obstacle relays. Everyone did brilliantly, tried their best and Collis came 2nd, the best results we have ever had! We all came home with silver medals!